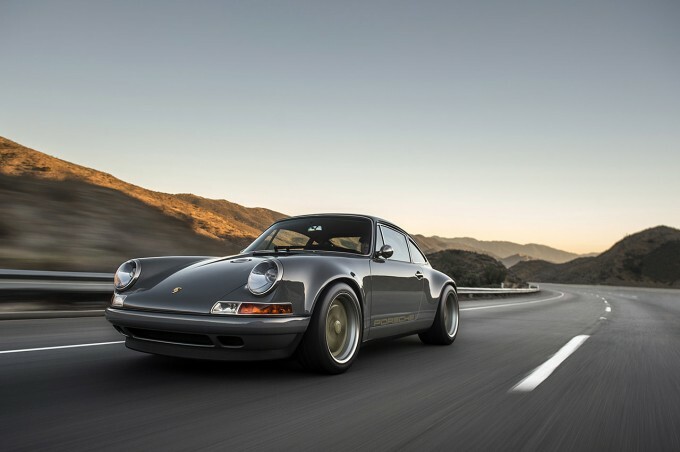 Autoblog recently had the chance to drive the new Porsche 911 from Singer Vehicle Design with the new 4.0-liter engine. 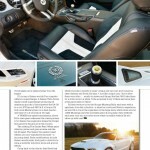 You can read the article and see a full gallery of my photography of the car here. 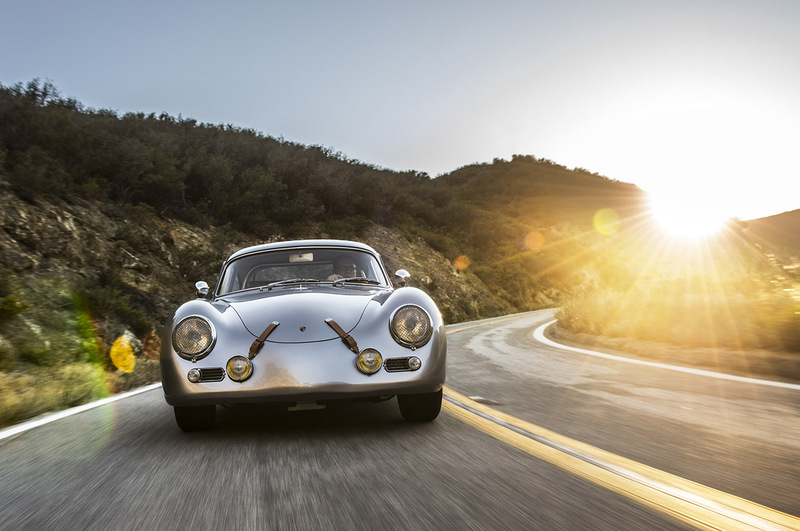 My photos of two of Emory Motorsports creations, a 356 Special and a 356 Outlaw, have been published with an article on Forbes.com highlighting the two cars. You can read the full article here. 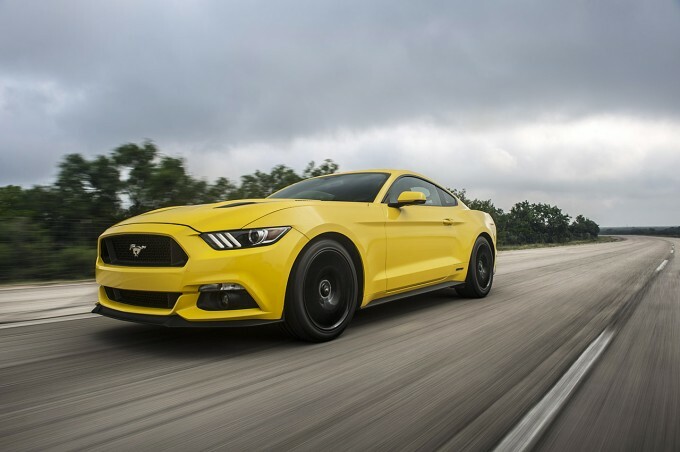 Every five years Saleen produces a limited edition anniversary model, and I was lucky enough to photograph this car that celebrates the company’s thirty years in existence. 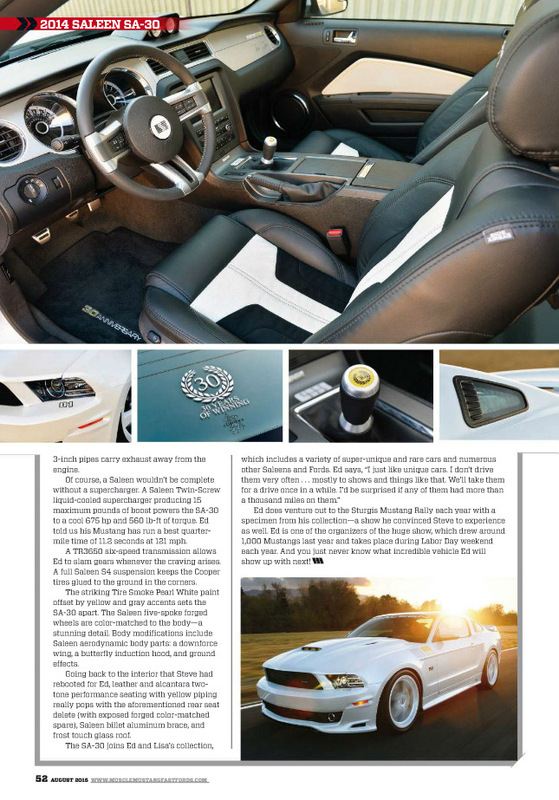 The photos have appeared in the August 2015 issue of Muscle Mustangs & Fast Fords, which you can see below.